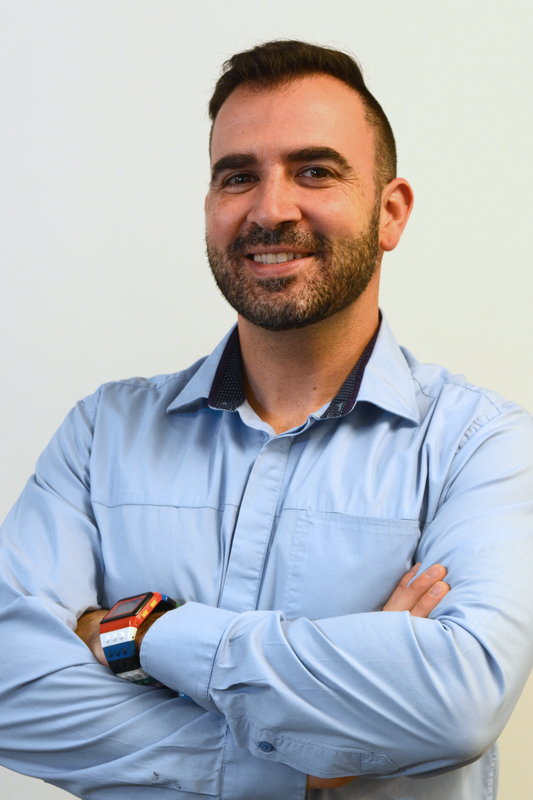 Dr. Alex opened Peak Performance Health Centre in 2004 as a single chiropractor, bringing with him is expertise working with the Toronto Maple Leafs (NHL) and Esporte Clube Bahia (Professional Soccer Team in Brazil). His dream was to establish a top-notch health care facility in his hometown of Cambridge that would provide his patients with the best care to keep them at their peak performance. Dr. Alex furthered his chiropractic education with courses in Anatomy, becoming an Active Release Technique provider (ART), as well as Guasha and Kinesiotape provider. He has completed his International Chiropractic Sports Sciences Diploma and is slated to treat athletes at the 2016 Olympic Games in Brazil. He currently teaches Clinical Assessments at the Canadian College of Massage and Hydrotherapy, is the Co-chair of the Cambridge and North Dumfries Doctor Recruitment Task Force, Chair of the Doctors of Tomorrow Committee, and President of the Montessori School of Cambridge Board of Directors. Dr. Mark attended the University of Guelph from 2000-2004 where he obtained his Bachelor of Science (Honours) majoring in Physics. Upon completion, he continued his academic career by pursuing a Masters in Physics and Vision Science from the University of Waterloo (2004-2006). His academic success provided him the opportunity to work both in the Netherlands and Ontario as an Optical Scientist and Product Developer. In 2012, he made the choice to follow his passion for health and wellness and attended the Canadian Memorial Chiropractic College where he graduated with his Doctorate of Chiropractic in 2016. Dr. Mark provides traditional chiropractic treatments of spinal manipulations/mobilizations, as well as myofascial release therapy and rehabilitation exercises for optimal musculoskeletal function and pain reduction. Further complimenting his treatment techniques, he also provides neuroanatomical medical acupuncture for nervous system regulation and function. Hydrotherapy in 2005. She has been practicing at Peak Performance Health Centre since graduation. Carmen is a member of the Registered Massage Therapists of Ontario, the Lymphadema Association of Ontario as well as a member in good standing with the College of Massage Therapists of Ontario. Since graduating Carmen has taken numerous courses to provide the best possible treatment for her clients. The courses include: myofascial release, orthopedic massage, cupping, as well as thermal palms massage and most recently the Dr. Vodder method of Manual Lymphatic Drainage and Decongestive Therapy. The Dr. Vodder method includes highly advanced techniques based on solid research with proven results. Her primary goal is to provide therapeutic treatments that will help her clients perform at their peak. Larissa has had a passion for massage therapy ever since pushing on her mother’s trigger points at age 6 to relieve her tension headaches. This passion developed more through high school when Larissa joined a competitive swim team and started taking training seriously. The intense workouts resulted in many sport related injuries which Larissa would treat by coaching her 12 year old sister through a “massage treatment”. Growing up in a third world country (Peru, South America) meant that alternative medicine of this form was not a popular option. Larissa, having experienced the benefits of this form of manual therapy, was determined to develop the art of aiding the body in the healing process. She wanted others to be able to experience the relief that massage therapy provided. This determination lead her back to Canada where she attended the Canadian College of Massage and Hydrotherapy. It was here that Larissa’s fascination with science, the human anatomy, as well as her desire to help people merged. She graduated with honours completing extensive hours of clinical practice and outreaches that put her in both sport and hospital settings. 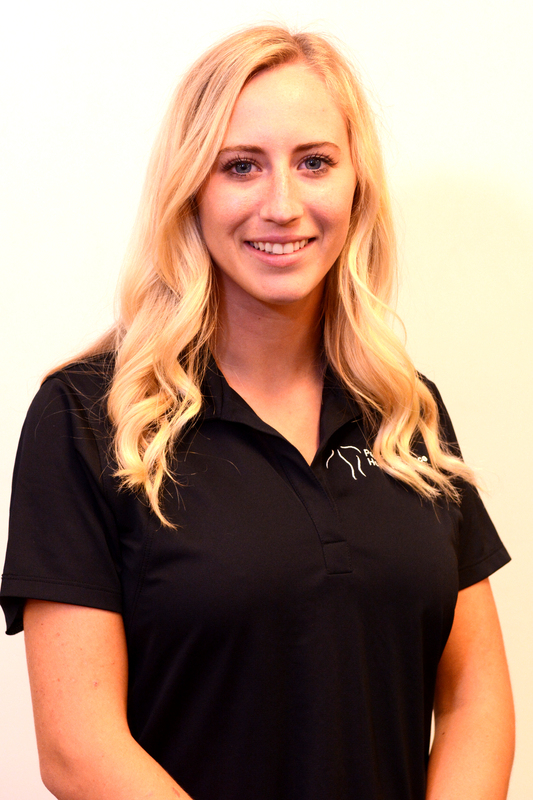 Larissa is a Registered Massage Therapist with College of Massage Therapists of Ontario and is proud to be joining the team at Peak Performance Health Centre. Corinne has been immersed in learning as well as practising in the health care field for over 10 years. Her journey into alternative health, wellness, sports and fitness, was naturally occurring. It began while growing up in the heart of a small farming community and being active in a variety of sports from a young age. Playing hockey, down-hill skiing and down-hill mountain biking have emphasized the importanceof the rehabilitation process and the need for self-care for injury prevention. Her initial education was completed at Conestoga College in Kitchener, Ontario in the Pre Health Sciences program and she moved forward to graduate as a Physiotherapist Assistant and Occupational Therapist Assistant. The field of Physiotherapy has been prevalent throughout her career. It has opened up opportunities to work with a wide range of clientele helping to assist with musculoskeletal conditions such as, neck pain, back pain, tendonitis and sports injuries into working with pathologies such as, Stroke, Alzheimer’s, Parkinson’s and Multiple Sclerosis. Wanting to continue on her path and share her enthusiasm for alternative health, Corinne went onto achieve her diploma from the Canadian College of Massage and Hydrotherapy in Cambridge, Ontario. Manual hands on training in massage therapy was acquired through clinical placement, hospice and working with a variety of athletes and varsity sports teams. Corinne likes to take the initiative to go out into the community and volunteer her time for different events including: The Body Shop’s Girls Night Out and Oils of Life Launch 2015 at the Cambridge Center, The Tri City Roller Derby Girls 2015 & 2016 Beaver Fever Tournaments, Cross Fit C-Town Competition 2015 in Cambridge and Crossfit Cambridge Competition 2016 in Cambridge. Corinne is looking forward to continually providing her community with a whole hearted, unique, balanced approach to massage therapy that will help to optimize performance and aide in the natural healing of the body. She plans to continue her education and build on her skill set with different therapeutic techniques in, Sports Massage, Women’s Health, Myofascial Release, Scar Tissue Work, Manual Lymph Drainage and Acupuncture. Her other passions include, being a mom, spending time with her family and friends, going to the gym, being outdoors, art and music. Michelle Ractliffe began building her practice in Cambridge in 2011 after earning a diploma in Massage Therapy from the Canadian College of Massage and Hydrotherapy. Since then, she has attended workshops in Massage Cupping, Deep Tissue, Temperomandibular Joint work and Manual Lymphatic Drainage. 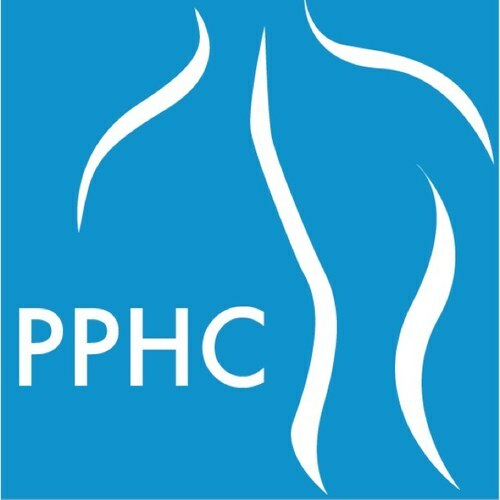 Joining Peak Performance Health Center in January 2016, Michelle is pleased to work with the team, and has been able to see her clients benefit and flourish first hand from this multi-disciplinary setting. Michelle enjoys looking for ways to expand her knowledge and grow as a massage therapist, thereby providing the best possible care available to her clients. She is a member in good standing with the College of Massage Therapists of Ontario, and is a member of the Registered Massage Therapists Association of Ontario. With hard work and dedication Taylor graduated from the Canadian College of Massage and Hydrotherapy in 2017 earning her diploma with Honours. Taylor is a member of the College of Massage Therapists of Ontario in good standing. 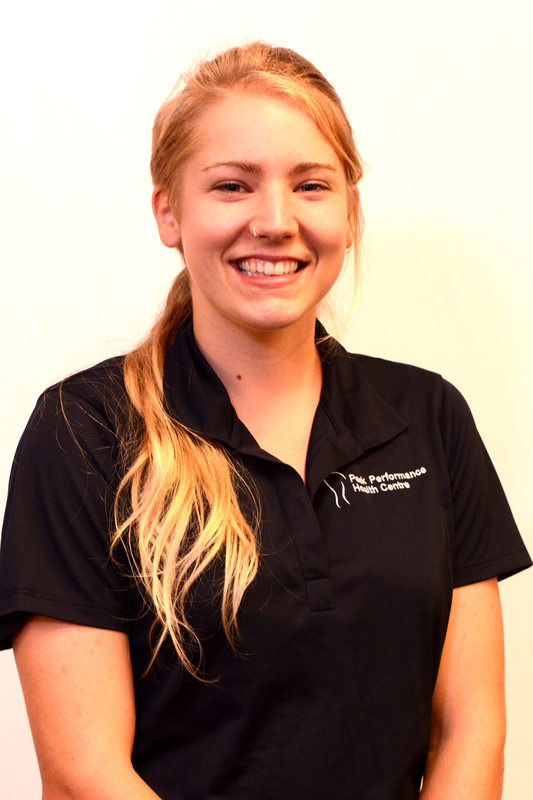 Taylor’s passion for Massage Therapy began at a young age when dealing with many different sports related injuries. Growing up with three older brothers Taylor was always taught to be tough and never let her injuries get in the way of her soccer games or her track events. This motivation is what pushed her to seek help from a multi-disciplinary setting to keep her healthy on and off the field. She soon realized the benefits of manual therapy and found herself wanting to work in a field that was able to help others. Since graduation Taylor has been working at Peak Performance Health Centre and is dedicated to putting her clients goals and health first. Taylor enjoys working alongside her colleagues to help her learn the best possible treatments for her clients. Taylor is excited to expand her knowledge and continue learning on her new path in order to help bring her clients to their peak performance. 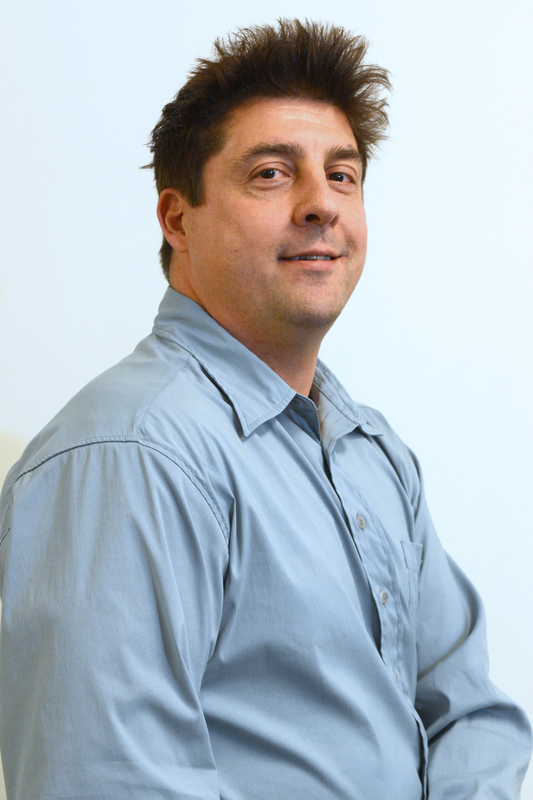 Sandy first graduated from the University of Waterloo with an Honours degree in Kinesiology and worked a number of years as a Certified Kinesiologist and Ergonomic Consultant, before he returned to academics at McMaster University to obtain his Master’s of Science in Physiotherapy. Since graduating from McMaster, he has worked primarily in a private orthopaedic setting treating spinal/peripheral joint dysfunction, sports injuries, and chronic pain. Sandy continued to pursue a diverse post graduate education having completed post graduate courses in manual therapy, acupuncture, mechanical diagnosis and treatment (McKenzie), Mulligan concepts, the manual treatment of the nervous system, and exercise prescription. He has successfully obtained his CAFCI certification in acupuncture, as well as his “Gunn” Intramuscular Stimulation (Gunn IMS) certification. Sandy has also completed his Level 3 Manual Therapy courses through the Canadian Physiotherapy Association. In addition to orthopaedics, Sandy haas taken post-graduate courses and training in diabetes management, osteoporosis management, and vestibular rehabilitation. He continues to advance his knowledge and skills in these specialized areas.  Sandy is an avid runner and also enjoys competitive and recreational sports. This has lead to additional courses in treatment and prevention of running injuries, as well as going injuries., where he has obtained his Level 5 FitforeGolf certification. Within all aspects of his practise, Sandy strongly believes education is central to his patients becoming active participants in their treatment and recovery. His treatment approach includes the use of manual therapy (the mobilization and manipulation of muscles, nerves and joints), augmented with focused active exercise, and when appropriate acupuncture or “Gunn” Intramuscular Stimulation (Gunn IMS) needling. Raminder is a registered physiotherapist who genuinely cares for all of her patients and puts their goals first. She completed her Masters in Physiotherapy in 2011. Raminder is in good standing with both he College of Physiotherapy and the CPA. She has a wide range of knowledge on all the newest medical manual therapies, joint mobilization techniques, electrical modalities and exercise equipment. Raminder’s educational background and practical experience give her great success in treating a wide range of acute and chronic conditions such as sports and work related injuries, postural impairments, arthritic and age-related conditions and traumatic accidents. Raminder’s treatment philosophy includes a combination of patient education, hands-on care and exercise to encourage her clients to have the quickest return to their peak performance, making activities of daily living feel simple. Patricia Wilson, BScN, RN, DCh, is a registered chiropodist with Peak Performance Health Centre. 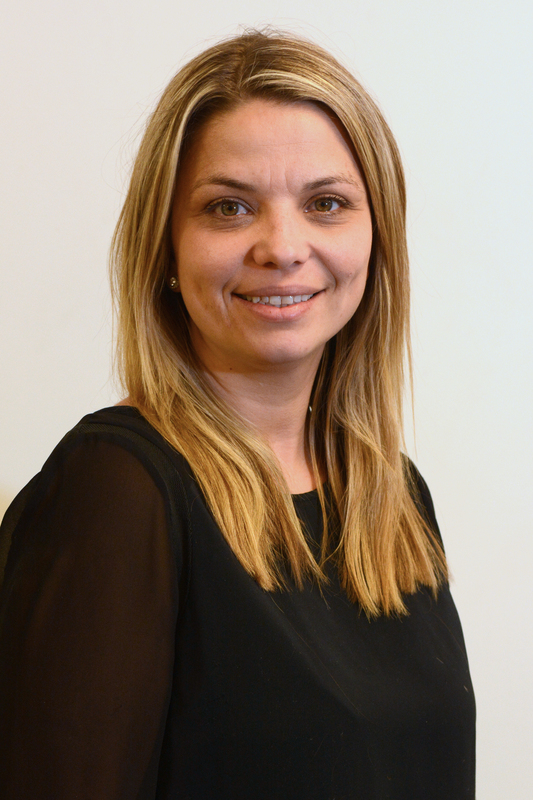 After growing up in Medellin, Colombia she returned to Canada, her native country to earn her Bachelor of Science in Nursing Degree from Ryerson University. After four years as a Registered Nurse she further developed her education in health sciences by completing an Advanced Diploma in Chiropody at the Michener Institute for Health Sciences. As a Chiropodist, her passion is the area of biomechanics and sports medicine. Her role at the clinic is to assess the biomechanics of the lower limb and analyze gait patterns to see how the mechanics of the feet impact the whole body. She also treats general foot ailments. 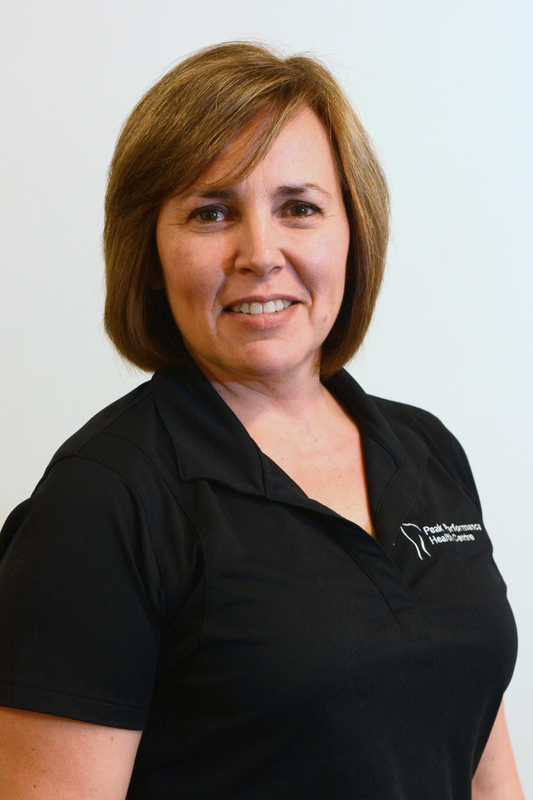 When Patricia is not at our clinic, she can be found at various clinics throughout Southwestern Ontario completing biomechanical assessments and gait analysis. In addition to her clinical work, she is also a Registered Paediatric Nurse at Guelph General Hospital. Dr. Tanya McEachern, ND is a board-certified, Naturopathic Doctor registered with the College of Naturopaths of Ontario (CONO). Dr. Tanya is currently accepting new patients! Dr. Jess attended the University of Guelph where she obtained her Bachelor of Science (Honours) majoring in Human Kinetics in 2012. Upon completion she spent a few years working in a multidisciplinary clinic along with numerous healthcare providers where I was able to see where she felt she could best improve the lives of others. From there she made the choice to continue her passion for health and wellness and attended the Canadian Memorial Chiropractic College where she graduated with her Doctor of Chiropractic in 2018. Dr. Jess focuses on traditional one-on-one chiropractic treatments. She uses a combination of different techniques when treating her patients; manipulations, mobilizations, myofascial release therapy, instrumented assisted soft tissue therapy, adjunctive therapies such as interferential current, as well as educational tools and rehabilitation exercises. She has also been trained in neurofunctional medical acupuncture. Dr. Jess encourages patients to participate in a team approach to health service delivery, as each health discipline brings a unique perspective to the healthcare team and improve the patient experience and satisfaction.